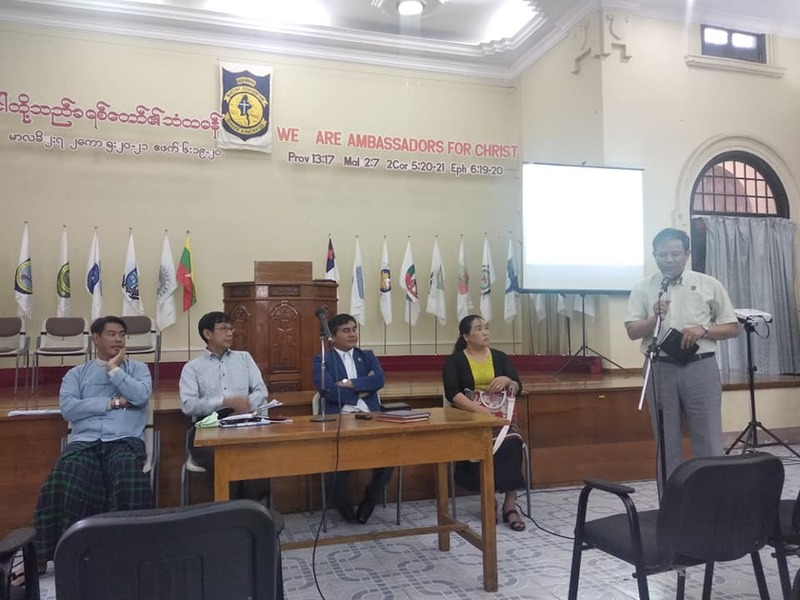 Theological Education Department of Myanmar Baptist Convention led Librarianship Training for Myanmar Baptist Theological Schools at Ko Tha Byu Theological Seminary, Pathein. 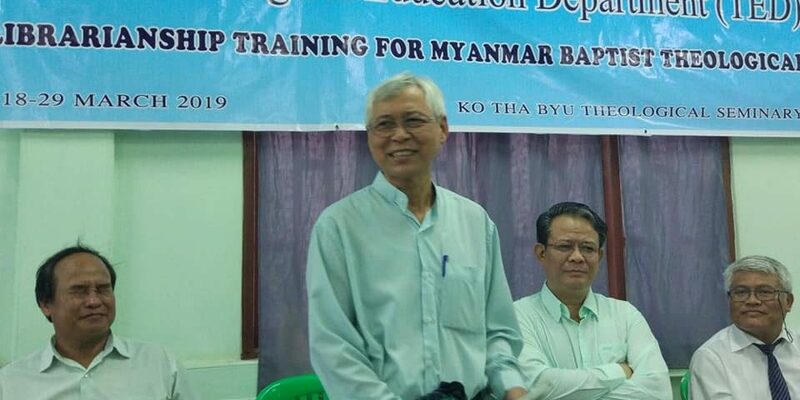 This training was starting from March 18 to March 29, 2019. (37)participants were attended, 11 from Intermediate Level and 26 from Basic Level.